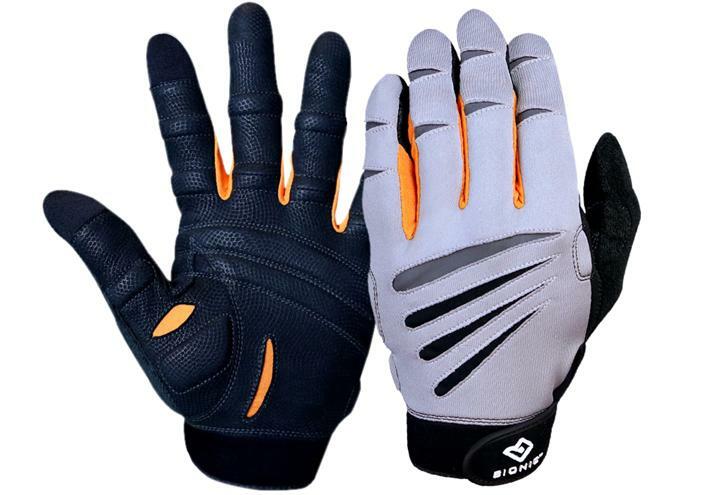 Bionic Glove Reviews: Men's Cross Training | Bionic Gloves | SUPER. HUMAN. PERFORMANCE. Hands down the most comfortable, protecting, wise-gripping, coolest looking workout gloves I've ever had. The harder you work out, the more you sweat, the better the grip gets. Machine washing no problem. Just love 'em!